The Ecosure D shape 1000 litre underground water tank is and ideal storage tank for those who need to store water without digging down too far. 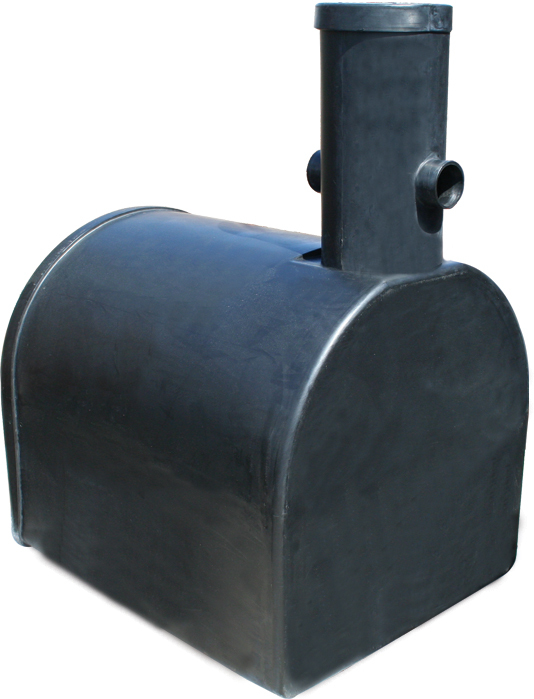 The flat bottom of the tank aids in the installation of ther water and the curve of the top gives the water tank its strength. Connected to the tank is a 300mm diameter neck ring. This has two 4" connections that allow you to push fit underground piping straight to it.